Check out this elegant Grand Lake home located at 33268 Cardinal Drive, Afton OK 74331 in The Coves on Grand Lake offered by the Perry Team of Chuck and Victoria Perry with RE/MAX Grand Lake. With a beautiful stone exterior, wrap around cedar wood deck and black rod iron fenced back yard, this home is immediately inviting. This custom built home has all the features you would expect in an excellent quality home in The Coves, include an open floor plan with a living, dining and kitchen area that is perfect for entertaining family and friends. The stone fireplace, with a custom carved wood mantel, is the focal point in the gorgeous living room that features high ceilings and beautiful wood floors with planks of random sizes. You can’t help but love the open dining area, the eating bar in the kitchen, Knotty Alder wood cabinets, granite counter top and top of the line Stainless appliances. The split bedroom design includes a private master suite, sitting area, beautiful wood floors, huge walk-in closet, Whirlpool tub, travertine tile shower and floor, double vanities, Alder wood cabinets and trim. The Travertine tile is perfect in the high traffic areas, halls and bath rooms. Guest bedrooms on opposite end of the home with a Jack and Jill full bath between, travertine tile flooring, alder wood cabinets, doors and trim. The 3 car garage with Epoxy coated floor with 8 hickory wood storage cabinets also has a floored storage attic. The Coves at Bird Island is an established Grand Lake community known for its amenities including 24 hour security; 662 acres in a waterfront gated community; 5 miles of shoreline; rural country setting; 18 hole championship golf course; 16 acre practice range including putting greens and full service club house and pro shop. Two lighted Tennis courts, swimming pool with pool house, banquet facility accommodates 200 people, club house with workout room and library, and a community boat dock and boat ramp. And, the popular Cherokee Yacht Club and Marina is just 1/8 mile away. This home is offered at $395,000 and you can GO HERE to see lots of pictures and schedule your private showing. 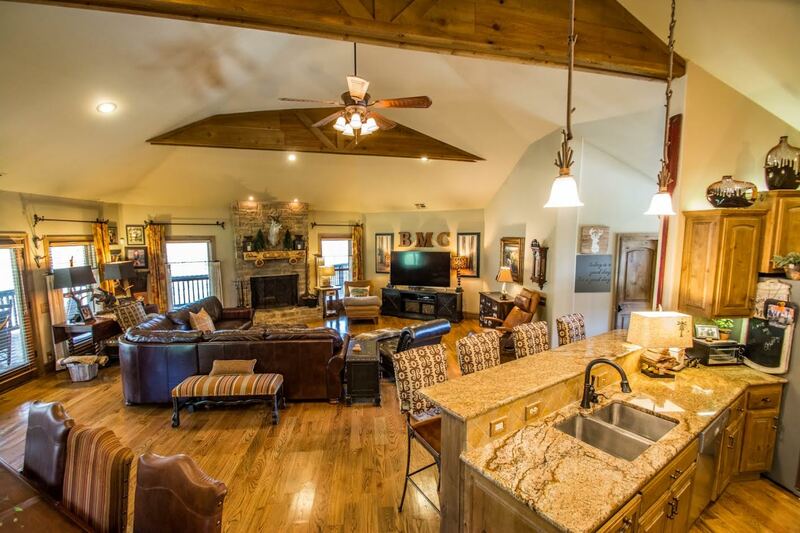 Or, call Chuck at (918) 520-1957 or Victoria at (918) 520-1982 to schedule your showing now. 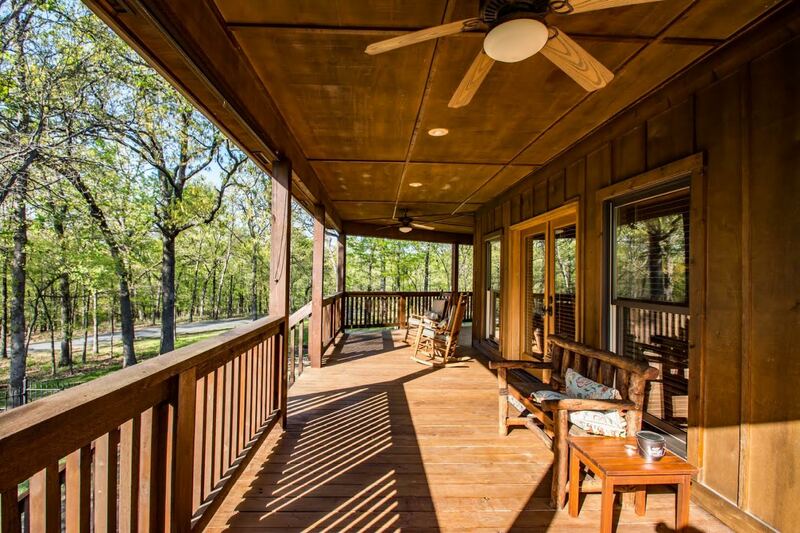 You can also visit THIS PAGE to see more Grand Lake homes that are currently for sale.